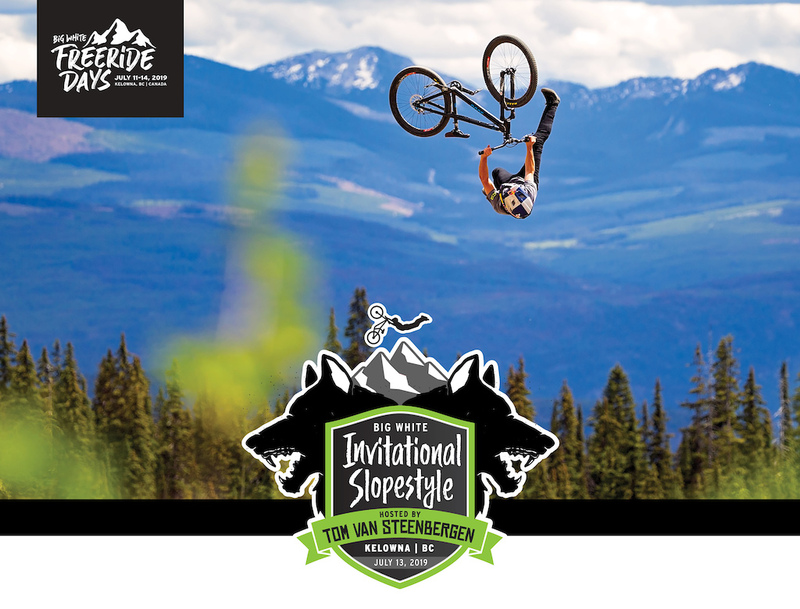 Bike Big White is proud to announce the return of the Big White Invitational Slopestyle contest hosted by Tom van Steenbergen! Not only is it back but it’s expanded into Freeride Days, a four day family friendly festival of all things bike. 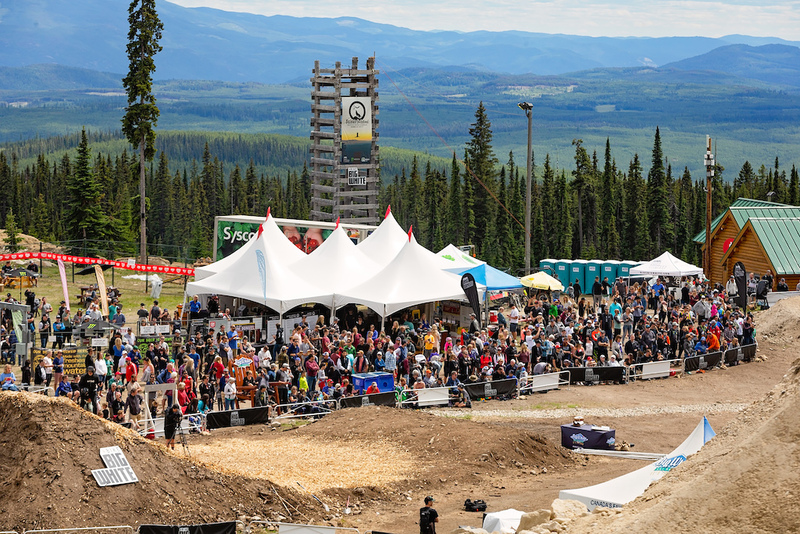 Last July was a resounding success as top freeride athletes from around the world descended on Big White to battle it out for FMB Gold while thousands of spectators cheered them on.This year Big White is building on that. 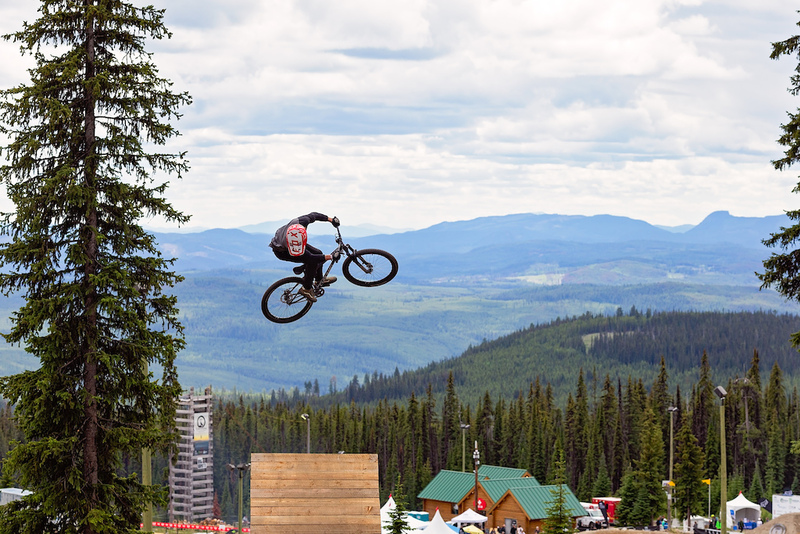 This year the event will take place July 11-14th and will see the return of the FMB sanctioned Gold and Bronze Big White Invitational Slopestyle contest hosted by Tom van Steenbergen. 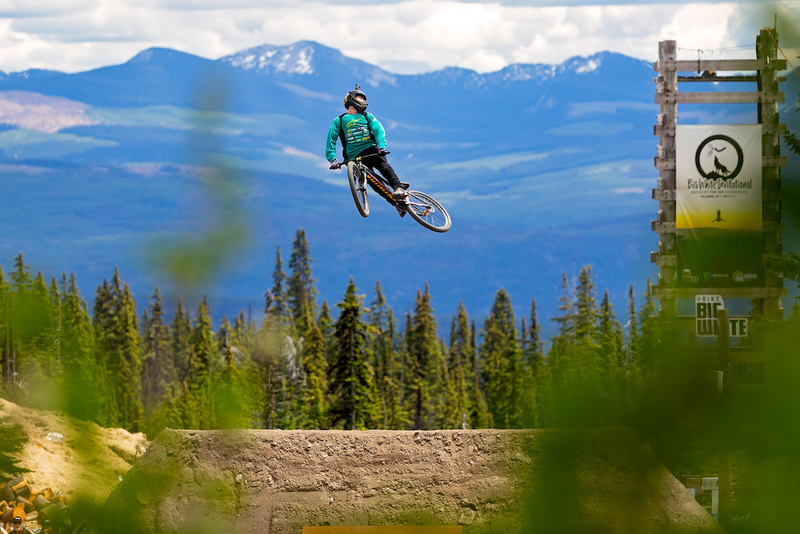 As well Big White has added Air DH, Whip-off, Women’s Slopestyle, and the Sick Edit Showdown! 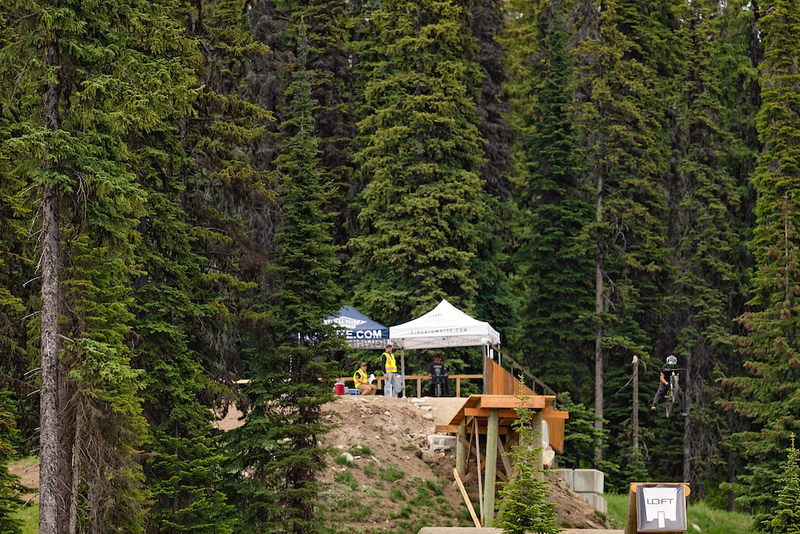 The Air Dh course will take place on the flow trail that started it all, the Joker, while the whip off presented by Clif Bar will take place in the Slopestyle Centre. 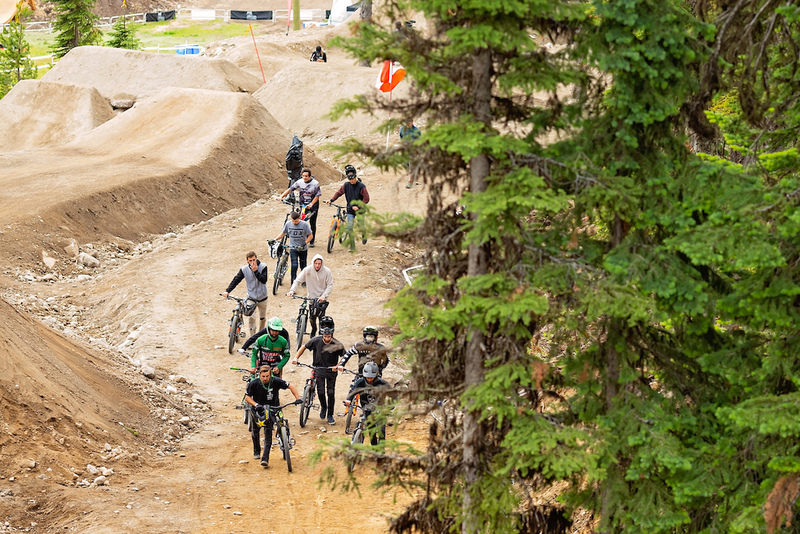 The Sick Edit Showdown will pit the weekend competitors against each other in a battle of creative wits as teams will use cellphones and Go Pros to film the gnarliest edit they can. “I’m really excited for the slopestyle competition! 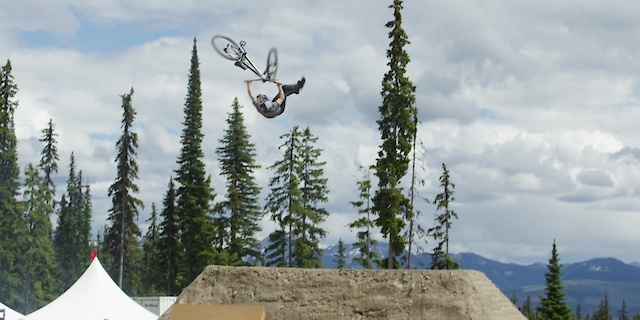 Tom van Steenbergen and Loft Bike Parks put together such an amazing course last year. 10 years ago I wouldn’t believe it would have been possible to have an event of that magnitude here at Big White. Now we’re adding more events like the AirDH race… This should be super cool.” – Peter Plimmer President and CEO of Big White. Grab your family and come enjoy everything Freeride Days has to offer – action packed riding from the worlds best, beer gardens, food trucks, bike expo, and the official after party on Saturday night. Check out the full Events Schedule. Check out last years recap video below! Yes! Spread the word, come out to watch, share the coverage, and support the growth of Women's Slopestyle! @alex-morales: No, live stream but there will be lots of highlights coverage. This sounds super sweet, kudos to Big White for putting this on. Really stoked for the ladies slopestyle! Last years event was unreal - can't wait to see this year! The flow trail that started it all but hasn't been open for the 2 summers the park has been open? Yep... That's right. We're pretty stoked to get it open it FINALLY! We had some drainage issues from the first build that needed to be corrected to keep the dirt on the trail and then we had to get it back to the village... I haven't ridden it yet so I am as stoked as everyone else to get out there! How do we sign up for the whip offs and air dh?